EYOS Yachts offer exclusive motor yachts and day boats based on exemplary design and functionality. 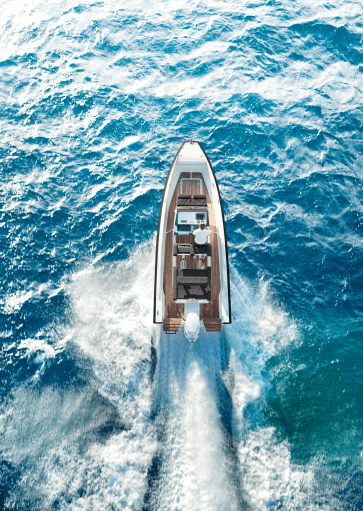 With our vast experience in the Mediterranean, Eyos Yachts take pride in our work and continue to strive to stay ahead of the game enabling us to find the best boat for you. Every Goldfish boat is a reflection of its owner, as unique and individual as you are. Goldfish build your dreamboat by accessing your dreams, talking about your specific needs and fulfilling your requirements. With EYOS it is just you and the people with the expertise to create a finished product where your personality and passion shine through. It’s an intimate and holistic approach, leading to tailor-made satisfaction. Especially for you. 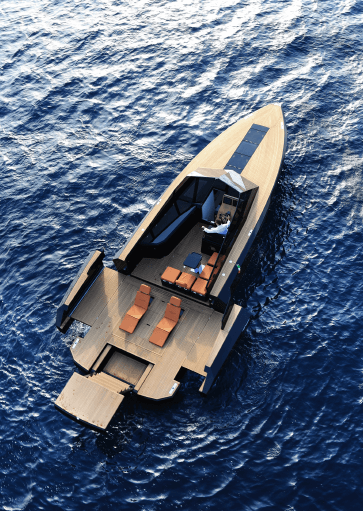 Evo Yachts is a brand born in 2015 and is the result of long experience of its creators. 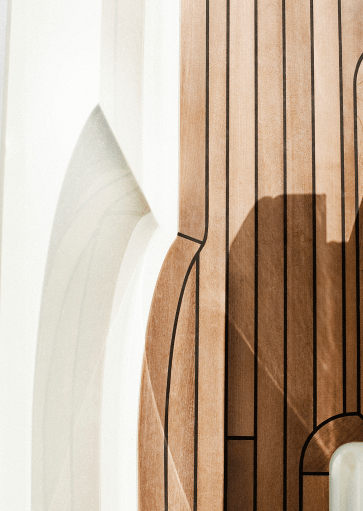 Passion, skill and ability create a new line of boats, the product of different experiences capturing the impeccable quality of Italian craftsmanship in all its yachts. 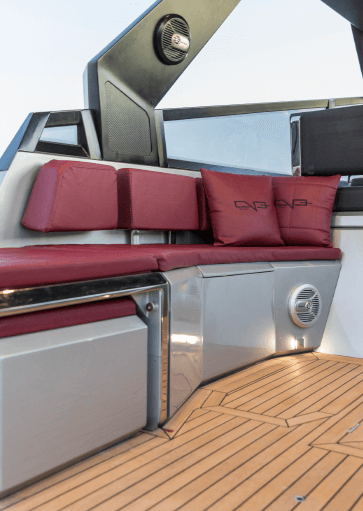 Traditional style with innovative technologies and cutting-edge design, to give form to luxury vessels of exceptional elegance, set off by modern lines and practicality. And all without giving up on comfort and safety for owners and guests. EYOS TENDERS have a range of second hand day boats and yacht tenders available in our showroom facilities in Mallorca and Worldwide. All boats are approved by our team and are delivered in impeccable condition. EYOS Tenders are the go-to specialists for all your yacht tender requirements. Do you need personal Self Storage Units, Lockers or Containers in Mallorca?